Idaho is different. You’ll get away into a place on the map that has changed little since Lewis and Clark, and into a world of extremes. 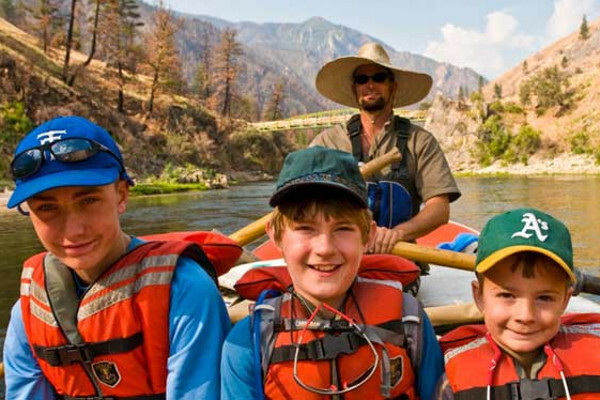 Whether you choose the Main Salmon River rafting guided trips, or the Middle Fork section, you can expect to run exhilarating Class III and IV rapids, hike in the forest of The Frank Church Wilderness, and float along the impossibly clear waters of the Salmon. These rivers take you through deep rocky canyons along warm white sand beaches, where you can bask and relax and take in the solace of nature. Swim in clear calm eddies and sleep under the brightest starry sky or put up your tent beneath a stand of fragrant, cool pines. 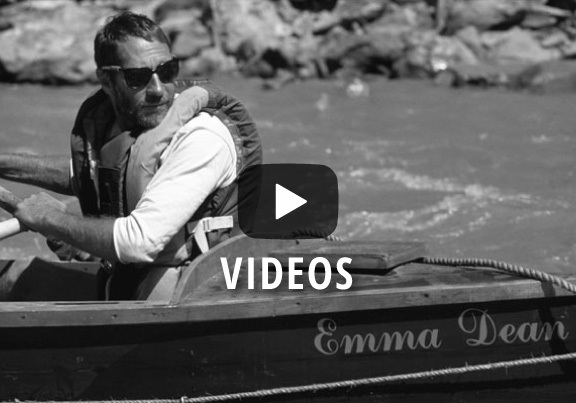 Each traveler who navigates these rivers finds a new love, and an extreme desire to return. 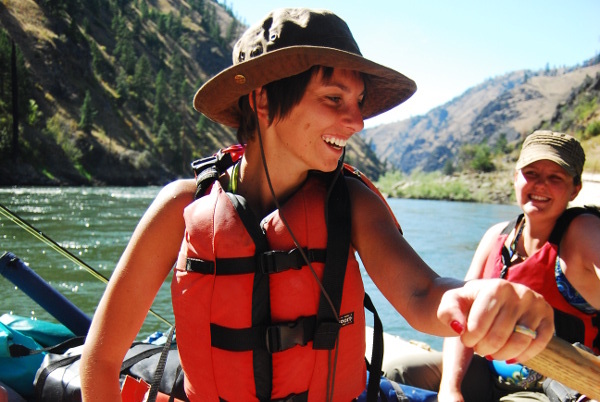 Our Salmon river rafting trips in Idaho are unforgettable! There is a green hole in the middle of Idaho. A spot that is refreshingly empty on your highway map. 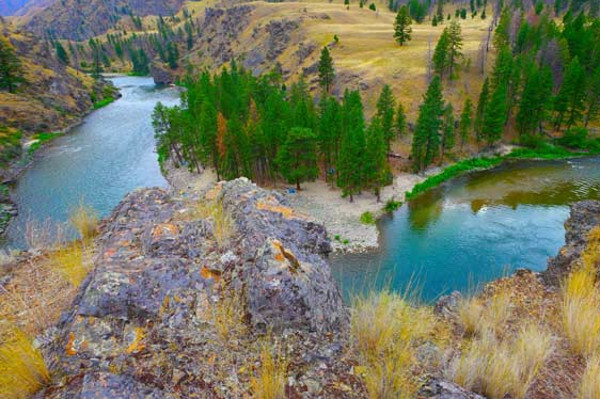 A place where pavement never was…and wild rivers still are…raw country, 20,000 square miles of it, and right through the middle runs the Salmon River- “The River of No Return”. 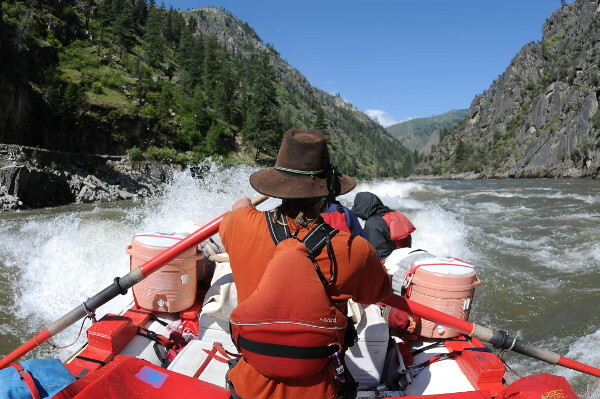 The Middle Fork of the Salmon River in Idaho is one of the premier wilderness- whitewater rafting trips in the US. 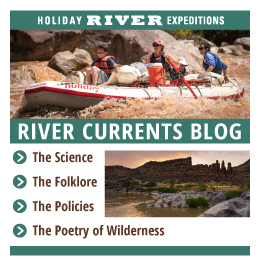 It flows 100 miles of Wild and Scenic free-flowing river through the largest roadless wilderness areas in the US through a canyon that is deeper than the Grand Canyon. It has natural hot springs throughout the canyon, blue ribbon trout fishing, and more than 400 rapids grade I-III (IV in June). 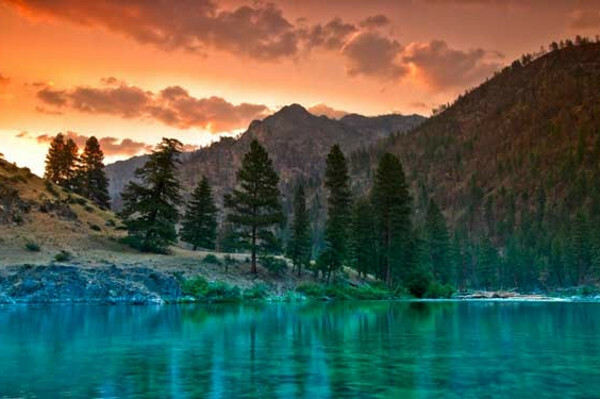 The Middle Fork of the Salmon is unspoiled, remote and roadless, so you can be sure you will “get away from it all”. 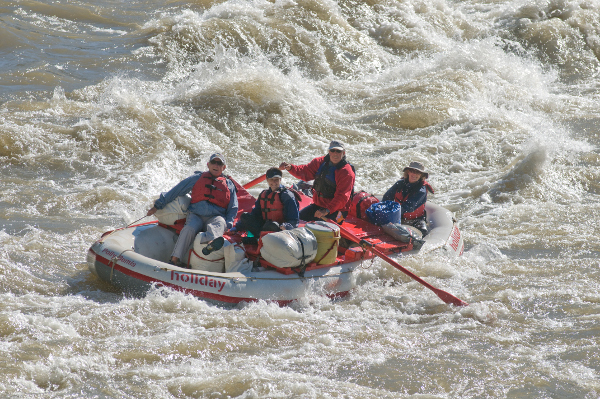 Book your river rafting trip in Idaho today.